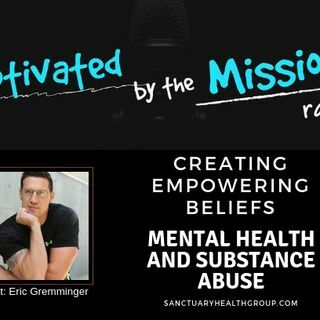 Join Eric Gremminger for a discussion about mental health, substance abuse and how to create empowering beliefs. Eric is a leading voice in addiction recovery and positive psychology, where he advocates for a paradigm shift in the current ... Más informaciones treatment model to empower people to create and live life by design. Eric is the Chief Operating Officer and a Founding Partner of the Sanctuary Health Group, which offers several health centers providing detox, PHP, IOP and outpatient services in brand new, state-of-the-art facilities.